So, Prince George is still in the news a week after the birth. I find this royal baby obsession a bit odd. It’s like hundreds of years after the American revolution and we still secretly love the English Royal family. There is some strange part of us that just loves the English and their culture. I admit it too! There is some strange part of me that wants to drive a Mini Cooper around London while listening to the Beatles and eating fish and chips. Now, with all our obsession with the Royal baby, you may have missed a smaller article that came out of the UK this week. Just this week a major study came out which tracked the cost of anxiety in the UK—to the tune of 10 billion pounds annually. A couple years back a similar major study was done in the US. 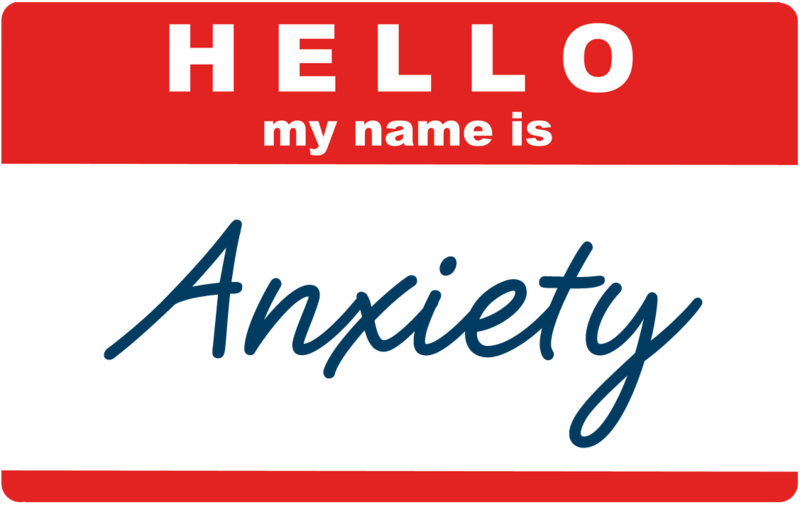 Anxiety disorders are the most common mental illness in the U.S., affecting 40 million adults in the United States age 18 and older (18% of U.S. population). Now, I am not saying there aren’t legitimate chemical imbalances that can happen with people, but isn’t that crazy? 18%!? And those are just the people that have anxiety so bad that a disorder emerges, that drugs are needed. It doesn’t even begin to discuss the normal insanity of anxiety in our current society. I read one article that called our time the “Age of Anxiety.” I would describe it as an epidemic. A sickness. I’ll be honest. We are supposed to be content in every situation, but it seems like we have found ways to be anxious about every situation. This stream of fear, worry, anxiety washes over every part of our lives and stops us from ever enjoying life. Are you ready for something new? Does this promise of peace and joy in every situation appeal to you? Are you ready to cast your care and anxiety and trade it in for the fullness of life the Bible promises? Meditate on this today instead of your anxiety! I have a couple other posts about this to share over the next months.